Due to copyright and other reasons, it is very common to find watermarks in photographs. Sometimes you need to remove the watermark to be able to make better use of the image. You can simply cut the part of the photograph where the watermark is located, but there are also professional ways to remove it. In this article, we will show you how to remove a watermark using a professional video editor. With a video editor, you can do much more than removing a watermark. If you think it can be useful then you can continue reading. With this tutorial, you will get to know about the quickest and cleanest ways to remove watermarks. With the following methods and techniques, you can easily remove any type of watermarks from the desired images and pictures. Below we have provided the much quicker and cheaper ways including tools which are designed to remove watermarks from the pictures. 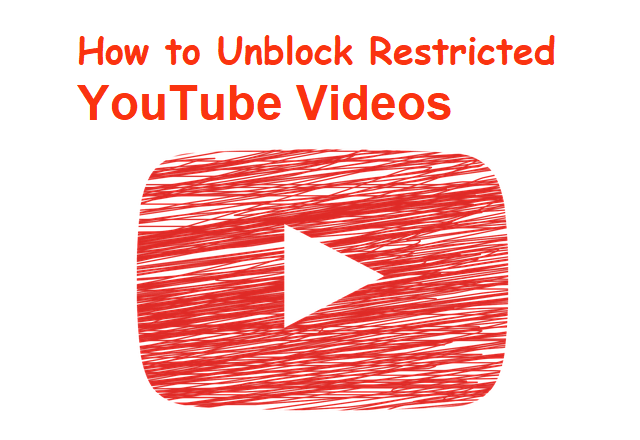 In case you do not want to install software on your computer to remove the watermark of a video or image, we will recommend you to use online eliminators. Pixlr is another online eliminator that is equipped with several features that will help you edit your photos. It is similar to Adobe Photoshop and works as a very powerful image editor. Open your browser and access the Pixlr site. Select Pixlr Editor and click on “Start Web Application”. Click on “Open image from computer” in the pop-up window to import the image you want to edit. When you add the image to this program you can use the tool “Frame”, “Pencil”, “Drawing” and more to delimit the section of the image that contains the watermark. hen, you simply need to click on “File” and “Save” so that the new image is stored on your computer. Pixlr is a much more powerful editing tool than Weblnpaint, but removing a watermark can be more complicated with Pixlr since the steps to follow are very similar to those of Adobe Photoshop. In the next part of this article, we will provide detailed information about the same. Weblnpaint is an easy-to-use program that magically fills in the selected watermark area. With the help of this online eliminator, you can remove watermarks, repair old images, erase people or unwanted objects from a photograph, erase wrinkles and spots on the skin and much more with just a few clicks. 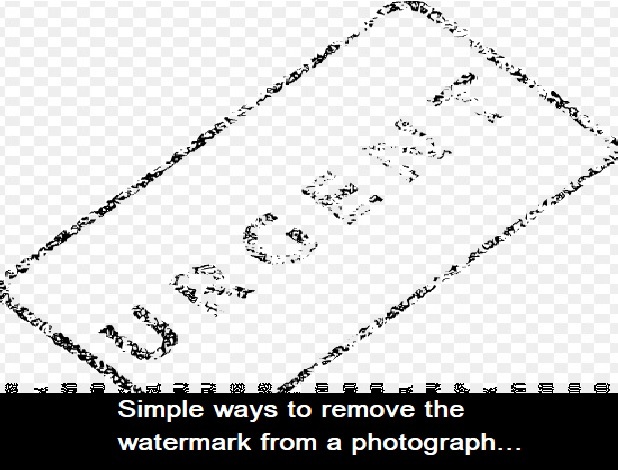 You can follow the following steps to remove a watermark from a photograph. Enter the Weblnpaint site using any of the most popular browsers: Chrome, Safari, Firefox, IE, etc. Click on “Upload Image” to add the particular image of which you want to remove the watermark. During this step, you need to log in to your email or Facebook account. Use the magic pen to paint over the area of the watermark. Then, click on the green “Start” button on the top bar to remove the watermark from the selected image. Then, you can click on “Download” to save the image on your computer. With this method, you can easily remove a watermark from a photograph and in most cases, the watermark can be erased very effectively. As a professional image processing program, Adobe Photoshop can also be used to eliminate watermarks because it has several functions for this. 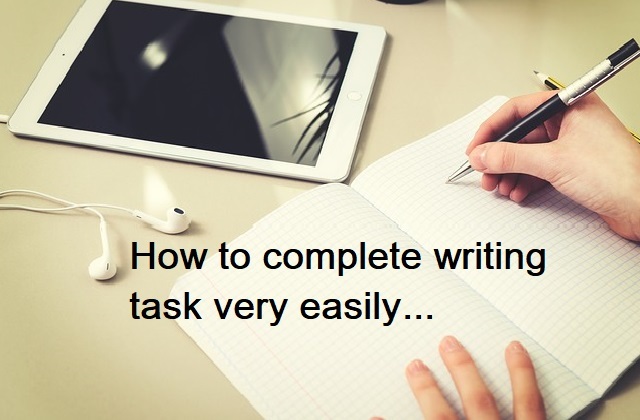 In this section of the article, we will tell you how to do it step by step. Download, install and open the program on your computer. Drag the image to which you want to remove the watermark directly from the Adobe Photoshop interface. You can also click on “File”, “Open …” or use shortcuts to load the image. * If the brand is located at the edge of the image, you can remove the watermark by simply cutting off that unnecessary section. Click on the “Crop” tool in the toolbar to the left of the interface. Then you can select the area that contains the watermark. Write “Enter” on your keyboard to confirm the operation. * If the watermark is surrounded by the same color, you can paint this area to erase the watermark. Click on the “Frame” or “Lasso” tool to select the entire area of the watermark. Use the “Eyedropper” tool to copy the background color. Then click on the “Pencil” or “Paint Bucket” tool to paint and remove the watermark. * If the watermark is complex, you may need to use the “Content-Aware Fills” function to remove it. Use the “Lasso” tool to select the area of the watermark. Then, click on “Edit” at the top of the bar and then choose “Fill”. Make sure to choose “Content -Aware Fills” and then click “OK”. The program will remove the watermark automatically. Another program that we highly recommend is Aiseesoft Video Converter Ultimate. This software for professional use will provide you with a wide range of editing tools with which you can remove watermarks from videos and edit them according to your preferences. In this article, we focused on how to remove a watermark using an online program or a professional image editing program. You can choose the one that best suits your needs. We hope you find it useful and can edit your photos successfully. Google has discovered a very important vulnerability in watermarks. Google creates an algorithm with the help of which watermarks can be easily removed from Stock photos. Since years, watermarks have been used to mark and protect the copyright of millions of images over the internet. These watermarks are used by stock image services in their image previews and are added with low opacity in order to make the image content visible. Watermarks are a great method to protect audiovisual content from anyone who wants to steal it (you can use the image anyway, but you will have to do it with the watermark). It also serves to assign the authorship of a photograph or video. They have been used almost since the beginning of the Internet, but now they are falling behind. Leaving aside the automatic filling tool of Photoshop, which was included in PS CS5 (2010) and works very well to eliminate the marks (although we must do it manually), there are other methods much more automatic for it. Google, for example, has come up with an algorithm that is capable of doing it automatically and with hundreds of images at the same time. Watermarks are usually periodic, so it is very easy to find out the pattern they follow, as it exists. Taking advantage of this, it is very easy, or at least for Google, to create an algorithm capable of identifying these patterns and filling them out. This vulnerability, according to the search engine company, which is also the one who found it, could be solved by creating small random deformations in the watermark. This would avoid creating patterns, so there will be no possibility of removing the watermark in its entirety with an algorithm. In the image we see above, for example, a watermark has been used that has previously diffused irregularly and completely randomly. The result, the one we see on the left: the watermark is never completely eliminated, there is always some rest left. On the other hand, the level of security increases depending on the number of visual changes introduced. Improve the robustness of watermarks, therefore, we see that it is much simpler than we think. In addition, you could not even see which images have a faded or slightly deformed watermark, as it is not visible to the naked eye.